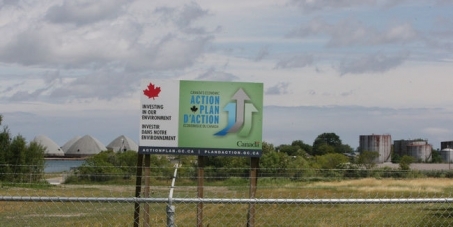 Stop the Construction of an Ethanol Plant on Oshawa's lakeshore. This petition has been created by Justin B. and may not represent the views of the Avaaz community. In August of this year the Oshawa Port Authority, whose members are appointed by the Canadian federal government, gave approval to build an ethanol plant on the Oshawa waterfront. Ethanol is not a 'green' fuel source and the production of ethanol drives up food prices by turning food and feed grain into fuel. The United Nations recently urged the United States to suspend ethanol production to help stave off a global food shortage.